do have to say that canion do look cool to paddle. indiana kayak jones kind off stuff.... .
could be a great trip for sher. smally's and muskies Gord.. looks awesome! good ideal ZOG...nice place for sher..wow. hey DON you said.cats fishing. you got that right....this is in my top list to start the season ..to get me paddling as soon as possible.after the ice is gone. cats fishing and mabe some crappies to. hope to see you guys a lot. There're alot of options Marco. I'm going to get my Quebec license this season for sure, quite a few smallie lakes I want to hit that are within an hour of Ottawa. 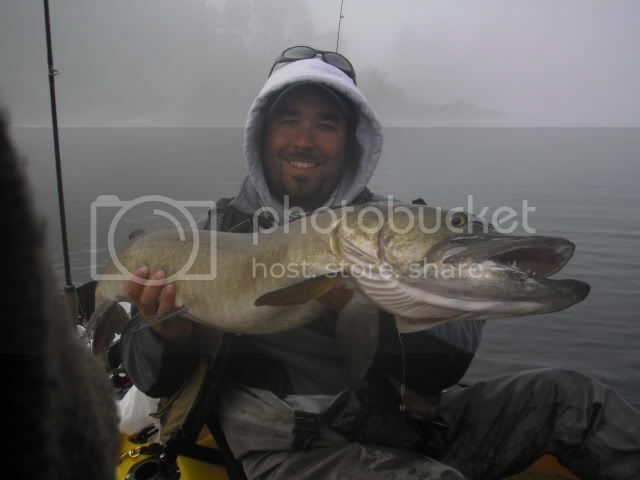 I'd like to target channel cats on the Ottawa, spoon chucking for salmon/trout at the mouth of some SE tribs, and more bass fishing on area lakes and rivers. Barron River would be great Gord, but only if you can swing a weekend away from the shop? How's the camping up there? Yak's awake.......how long will it take? 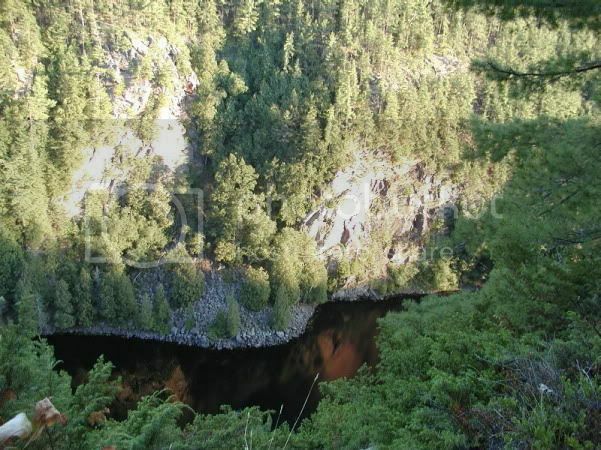 I'd like to do a trip into the Barron River canyon......mindblowing scenery and good fishing too(smallies n' muskie). It would be an all day trip. It's about a 3hr drive from Ottawa, so it would be an early departure. It's an idea.....something to think about. Here's a pic of the canyon.....taken from the top. anyone that could bring some ideals off some outhing we could do this spring or summer would be nice. there alwasy new place to go take a look. new speices to catch new scenery etc.